I have just found out, however, that Eufy 11 is the same device as the iLife A4, and there ARE spares for this on eBay. 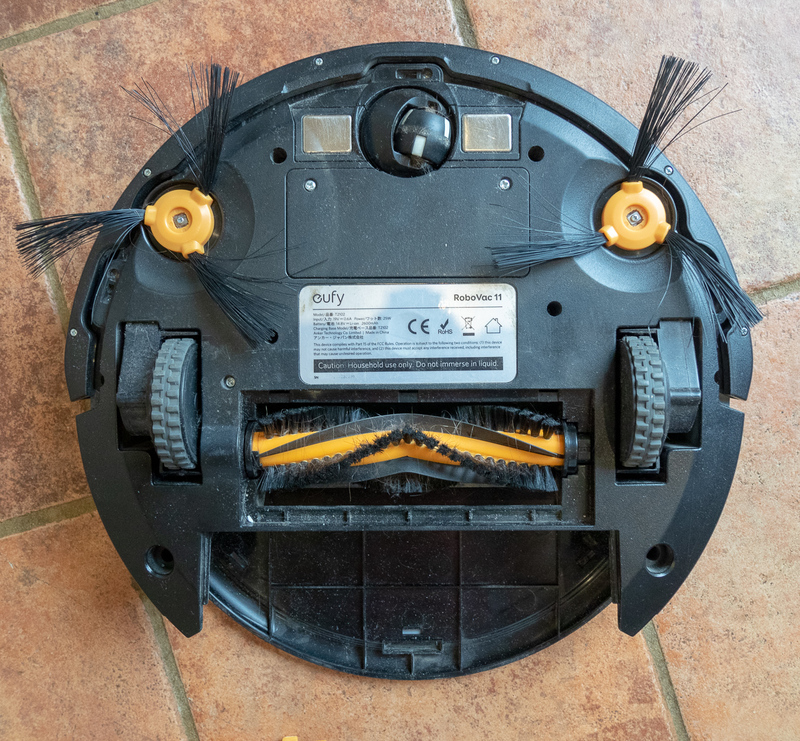 The Eufy RoboVac 11 is a little bit wider than the ILIFE A4. Eufy’s robot vacuum measures 13 inches in diameter while the ILIFE A4 is only 12.2 inches. ILIFE is also 0.84 lbs. lighter than the RoboVac 11. However, the Eufy RoboVac 11 cleans more efficiently than the ILIFE A4 and it has a bigger dustbin capacity. 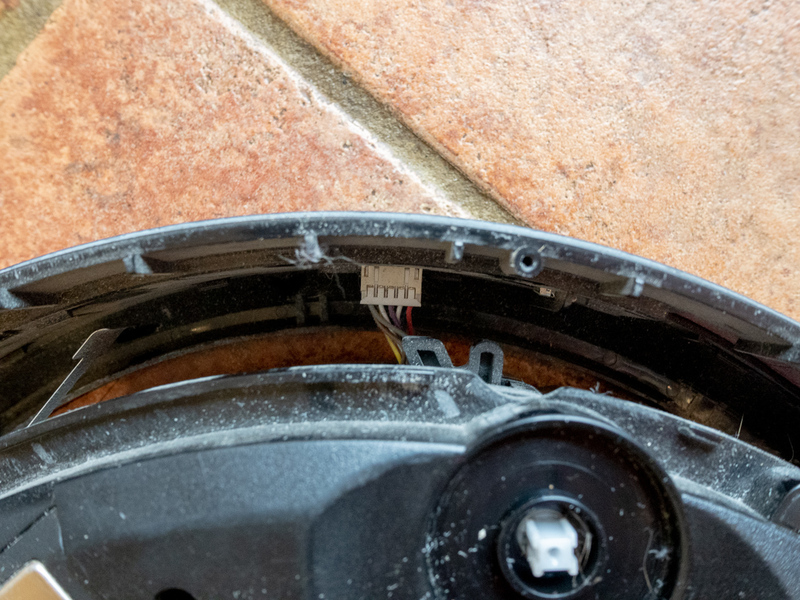 The RoboVac 11 can clean even heavy soiling, while the ILIFE A4 struggles with it. This is a great thread, I think I have the same issue with mine. Do not hesitate to take a screwdriver. where our medical science would have stuck into! Go on and let us know what you are detecting. We are here, we are ready to help. Mine here is little "Willi". Very busy since about 3/4 year, no issues as far. 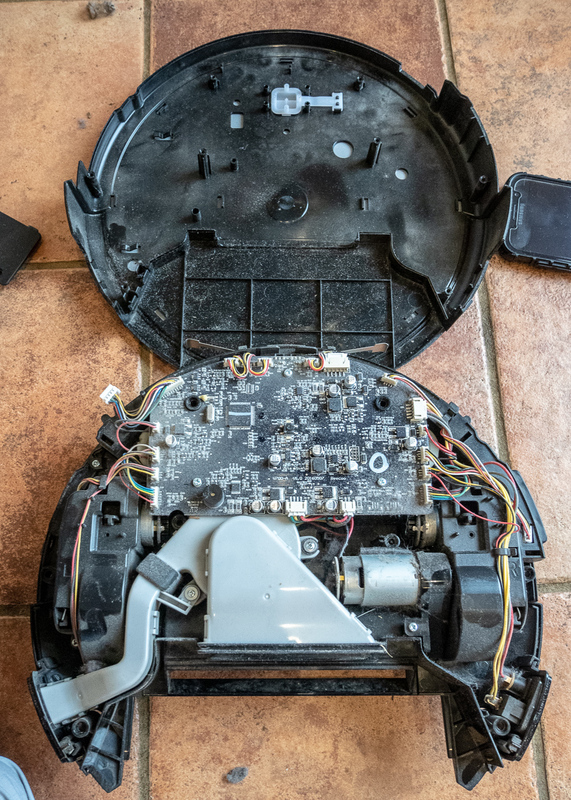 Thanks for the words of encouragement... today I successfully dismantled and reassembled the robovac. Its actually easier than I expected, and I did manage to clean lots of dust out in the process. I haven't fixed the issue yet, I was hoping it might not be the motor but it does seem that's the issue. I have one on order from China and it should be here in a few weeks. I love to see "real tinkers" at work. I am one of the same. Throwing away an item without any research is stupid. Keep us informed if you succeeded to swap the motor. This is a very interesting post. Thanks to all who have contributed so far. 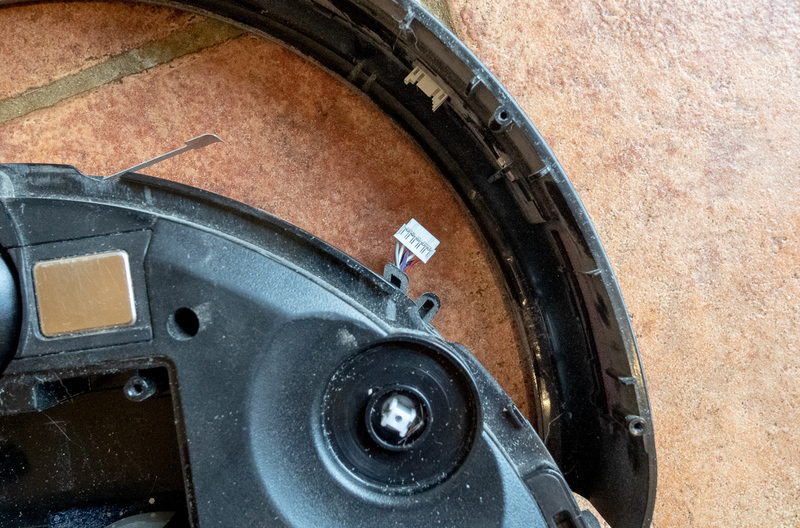 My robovac recently developed a similar fault (a few weeks out of warranty). So I am looking at doing this repair. I managed to get the gear off mine fairly easily. I used a pair of crocodile nose pliers. 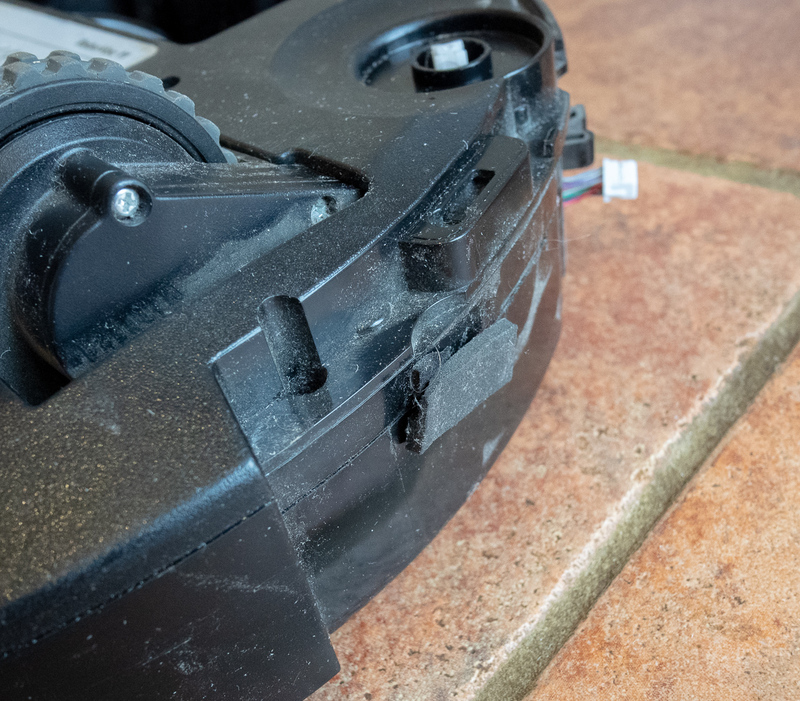 I managed to get the thin end between the gear and the motor housing and with some wiggling and pushing with leverage managed to get the gear off in just a few minutes. No noticeable damage to the gear either. Was thinking of replacing the wheel motors as well. Are these the same ones? Add some photos of the steps the repairs you made. Pictures are always helpful and more worth than 1000 words. There was a buddy who found such a motor at ebay or amazon. EDIT: I tried this motor and it didn't work so please don't order this one I have now ordered the one that jo.thorns posted earlier in the thread. So hopefully that one will work! Function: can be rotated, provide power support. Motor extension cord : about 10.5cm/ 4.13in. checkout, it can't be changed once order completed. Orders placed on weekend will. for it free. best give a satisfied solution. | eBay! and be replaced by a fitting one. And before pulling you should heat up the gear. Same when mounting the spare gear. Why replace a motor that is working ? Leave it. Replace it when broken. Hi George, any updates with the motor you ordered? i have the same issue! What is everyones thoughts on this motor?